There are many Businessman, Bloggers, Website makers who are creating there Facebook pages for promoting and sharing there information on Facebook, today a big number of people are using Facebook page for promoting there business or there blog and websites on Facebook, and this is really a great and effective way to promote any business, website and blogs on Facebook. Now if some one want to take information from any useful website or blogs then he can directly can subscribe to there RSS Feed from there website or blog and they can also get there updates from there website or blog on there Facebook pages if they have created one. If they don’t want to miss any information from that page then they can easily subscribe to there Facebook page updates via ‘RSS Feed’ and can get the all updates from that page. Whenever the page will get any updated then can get updates via RSS Feed. 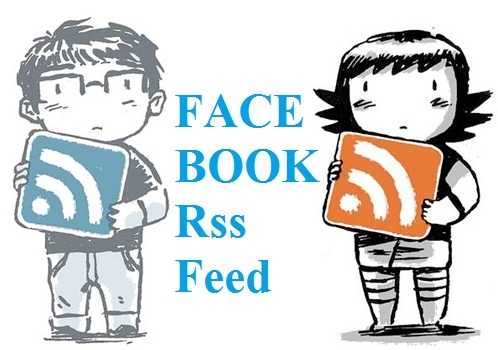 Now how you will do that, to subscribe for an RSS Feed you just go to the Facebook page you like and on the Facebook page of that site or blog look for the option “Get Updates Via RSS Feed” below left side of the page. 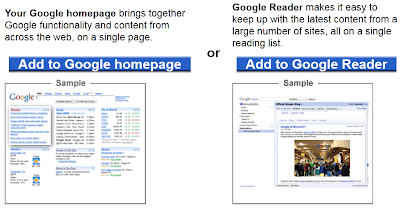 To subscribe just click on the the option “Get Updates Via RSS Feed” then chose your option that where you want your updates to read, on ‘Google home page’ or ‘Google reader’ just chose and you are done.